A study on the effects of mineral water on blood pressure suggests that drinking mineral water can reduce blood pressure in people who are mineral deficient. 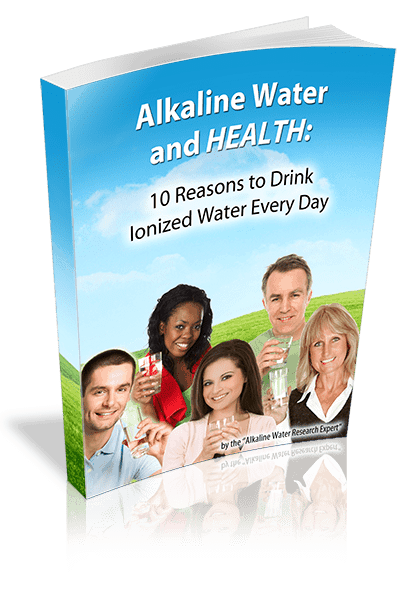 Mineral water that is drank for health usually has an alkaline pH, which is why it is called alkaline water. In the study, 70 middle-aged volunteers with borderline high blood pressure were randomly divided into three groups; each group was assigned one of three types of mineral water, each with different levels of alkaline minerals in it. Water “A” was rich in bicarbonates, and had a moderate amount of calcium. Water “B” was rich in sulfate, and had a moderate amount of magnesium in it. Water “C” was rich in calcium, sulfate, and bicarbonate and had a moderate amount of magnesium in it. Doctors evaluated each study participant to measure the amount of minerals in their urine, and determine what their blood pressure was before the study began. The study period lasted 4 weeks, during which time members of each group drank their assigned water. Doctors measured the participant’s blood pressure and the amount of minerals in their urine at 2 and 4 weeks in order to see if drinking mineral-rich water would have an effect on their blood pressure. Researchers discovered at two weeks that drinking mineral-rich water has a profound effect on blood pressure. Participants that drank waters “A” and “C”, showed marked declines in blood pressure, and had an increase in the mineral content of their urine. Water “B” which contained only magnesium did not show as much effect on blood pressure, but participants did show an increase in magnesium levels. When measurements were taken at 4 weeks, the results were the same. 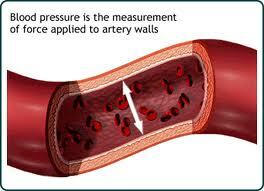 The only water that didn’t have a positive influence on blood pressure was water “B” which contained only magnesium. Researchers speculated that it may have had an effect if the study ran for a longer period, but said more research was needed to make sure. According to the study, the results suggest that waterborne minerals can provide an adequate supply of minerals for dietary needs. The study results demonstrate that urinary excretion can be used as a physiologically valid measurement of the body’s levels of magnesium and calcium. Researchers concluded that the supplementation of magnesium together with other minerals in water may reduce blood pressure among persons with low levels of magnesium and calcium, whether it is caused by insufficient intake of minerals from food, or through some metabolic/clinical disturbance. The researchers stated that additional studies are needed to confirm the efficiency of mineral waters for blood pressure control. 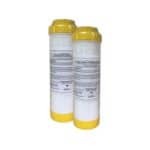 Alkaline water produced by water ionizers contains that have been shown to reduce blood pressure. The process of electrolysis used in a water ionizer produces two streams of water, one which is alkaline for drinking, and the other, which is acidic, can be used for hair and skin care, or given to plants. 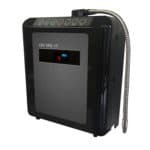 Electrolysis causes beneficial alkaline minerals to become concentrated on the alkaline side of the water ionizer’s output, while harmful minerals such as phosphate are concentrated in the acidic waste stream produced by the machine. 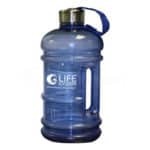 As a result, the machine makes a glass of water that is full of beneficial minerals for your health.